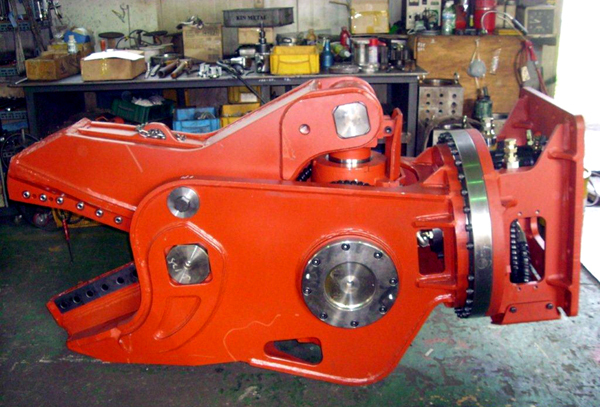 Hydraulic Shears are offered by RJB Hydraulic Hammers and Heavy Excavator Parts. 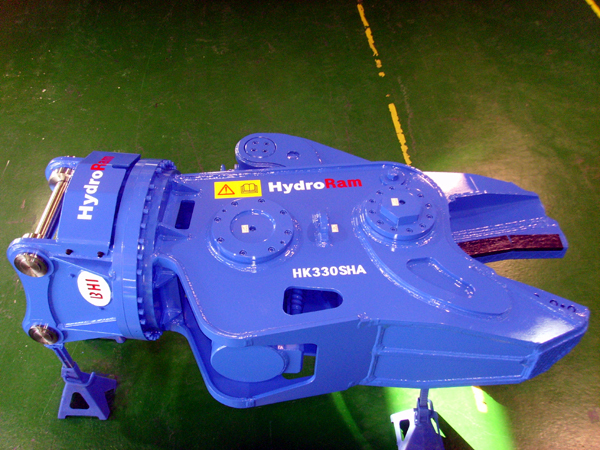 These BHI HydroRam brand hydraulic shears are quality built to optimize the productivity and cost effectiveness of the shear/excavator system. This will minimize both your downtime and maintenance. We carry a premium line of hydraulic hammers, as well as other quality engineered excavator attachments suited for a wide variety of applications. Call us at 1-888-651-0187 or 1-727-215-4924 to find out more details or information regarding any of our hydraulic hammers, excavator attachments or parts.